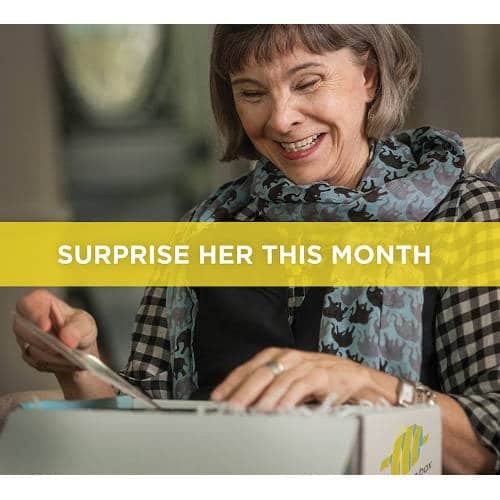 Surprise her with unique Christmas gifts month after month when you order an exciting gift box subscription this holiday season. 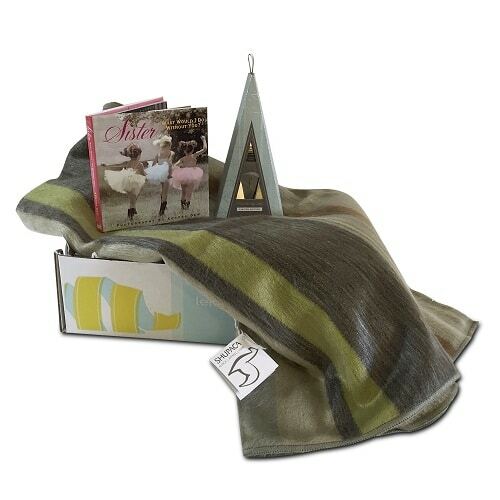 Warm up her holiday with a Handwoven Alpaca Throw from Shupaca. Alpaca wool is luxuriously soft with silk-like strands that act as insulators against both cold and heat. Alpaca is not chemically or mechanically processed and is naturally hypo-allergenic creating an extremely light, cashmere-like texture that feels wonderful on the skin. The 45″x 70″ throws come in your choice of two colors and can be handwashed or dry-cleaned.